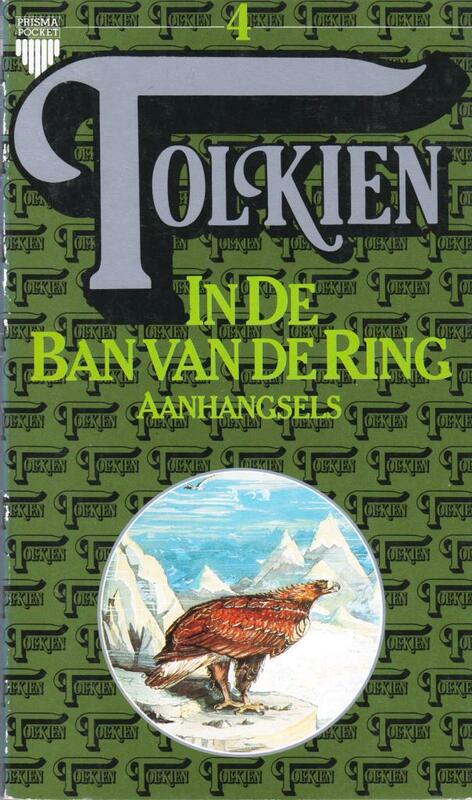 Dutch translations of The Appendices from The Lord of the Rings. Book 4 of the Large T pockets by Het Spectrum. 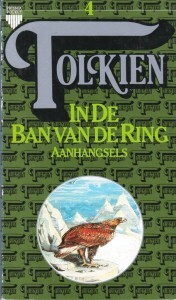 1984, pocket book, third printing. Weight 134 grams.